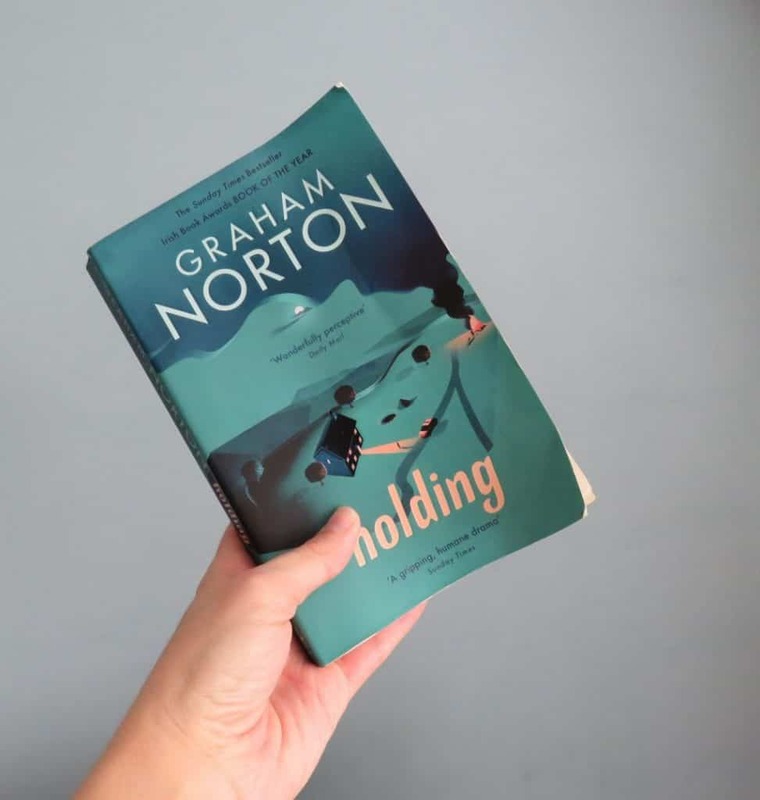 Much loved Irish talk show host, Graham Norton wrote a murder mystery book called Holding, and it’s marvelous. Like many, I am a Graham Norton fan. I knew he was a talented man, but I would never in a million years have guessed that he was a brilliant fiction writer. When I started seeing reviews pop-up for a book called Holding, I thought it was by an author with the same name. I couldn’t have been more wrong. Holding was Norton’s debut fiction novel and a great murder mystery – my preferred genre. I had to read it, even if just to see if it was any good, or whether the book lived up to all the hype. I was pleasantly surprised by the deep, well-thought through characters, the plot twists (there are a few) which kept me on my toes and gasping in frustration at times; and the various story lines contained in one book. Norton stays true to his Irish roots with Holding set in the small Irish village of Duneen in County Cork. He has a very descriptive way of writing and I could picture Daneen and its citizens clearly throughout the book. The village doesn’t see much drama except for that of the inhabitants’ personal lives until human bones are discovered on an old farm. The local Garda, overweight Sargent PJ Collins needs to put his rusty police training to practice. 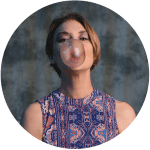 During his investigations we meet an array of interesting characters – the cursed Ross sisters, the unhappy housewife, Brid who loves more than a couple of drinks, the enigmatic house keeper, Mrs Meany and the local gossips. While the story unfolds you gain a deeper understanding of each character and the life events which molded them to be who they grew to be. In addition to being an excellent murder mystery and keeping you on the edge of your seat, it was also so much more than just finding who the anonymous buried bones belonged to. It addressed some real topics that everyone faces at some point in their lives. Themes such as self-doubt, betrayal, unrequited love and self-sacrifice featured prominently as the mystery revealed itself. Norton’s writing style is such that it makes you examine your life and the decisions you made in your youth; and the ones you make on a daily basis now, while still being an easy read. 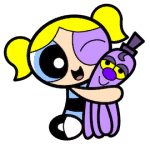 The characters are fragile in a way and anyone can relate to them in some way. I was mostly delighted by the subtle but unmistakably strong female characters. It was refreshing. The book left me exasperated, sad, filled with sorrow at times, happiness and pondering my own life. It’s a lot I know. The mark of a great writer is that they leave you feeling something and Norton left me feeling everything. The title was a bit of a strange one initially but I understood it halfway through. The book is about holding on to so much in our lives that hold us back, that keep us living in the past. We would all be a lot happier letting go of these and living in the present. I urge anyone who loves a good who-dun-it to read it. If you’re into Sci-fi, you can read my review on The Loneliest Girl in the Universe here. Oooooh I need to read this! Love a murder mystery!